Dr. Steve Chan, a speaker at the Aspen Security Forum on The Future of Warfare, Human Trafficking and information technology during natural disasters. Also, Michele Ostrander CEO of Komen Colorado. The Race and Ride for the Cure are this weekend in Aspen. 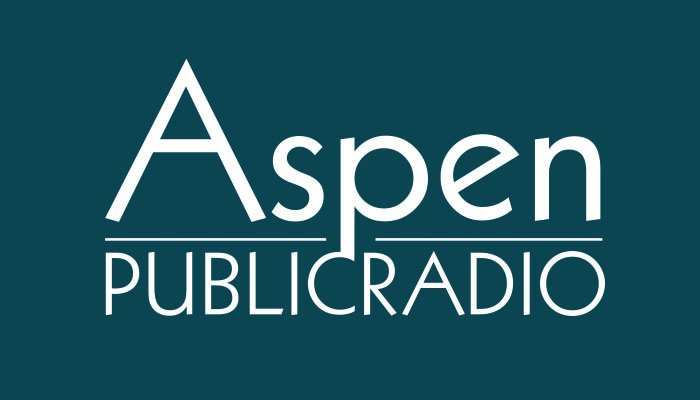 Aspen Institute's Security Forum starts next week. 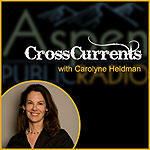 Today on CrossCurrents, Clark Kent Ervin the Director of the Aspen Institute's Homeland Security Program. From his Aspen Institute Bio: Clark Kent Ervin is the Director of the Aspen Institute Homeland Security Program. He joined the Institute in 2005. Before doing so, he served as the first Inspector General of the United States Department of Homeland Security, from January, 2003 to December, 2004. Prior to his service at DHS, he served as the Inspector General of the United States Department of State and the Broadcasting Board of Governors, from August, 2001 to January, 2003. His service in the administration of President George W. Bush is preceded by his service as the Associate Director of Policy in the White House Office of National Service in the administration of President George H.W. Bush. Actor and director William H. Macy has just released his directorial debut, "Rudderless". He and his wife, actress Felicity Huffman, will be speaking & screening the film at Paepcke Auditorium on Saturday night as part of Aspen Film's summer season. RUDDERLESS is a poignant musical drama about the power of a parent's love. Sam (Billy Crudup) is a former high-profile advertising executive whose life has been torn apart by the tragic death of his son. Off the grid, living on a docked sailboat, he drowns his pain in alcohol. When Sam discovers a box filled with his son's demo tapes and lyrics, his own child's musical talent is a revelation for him, a grieving father who felt he'd been absent from his son's life. Communing with his deceased son's dashed dreams, Sam learns each song and eventually musters the will to play one at a local bar. When Quentin, a young musician in the audience, is captivated by the song, the unlikely duo form a rock band that becomes surprisingly popular and changes both of their lives. A searing performance from Billy Crudup leads an exemplary cast that includes Anton Yelchin as Quentin, plus Selena Gomez, Laurence Fishburne and Felicity Huffman. Casey Twenter and Jeff Robison's potent screenplay was the launching pad for Macy's auspicious debut as a feature film director.